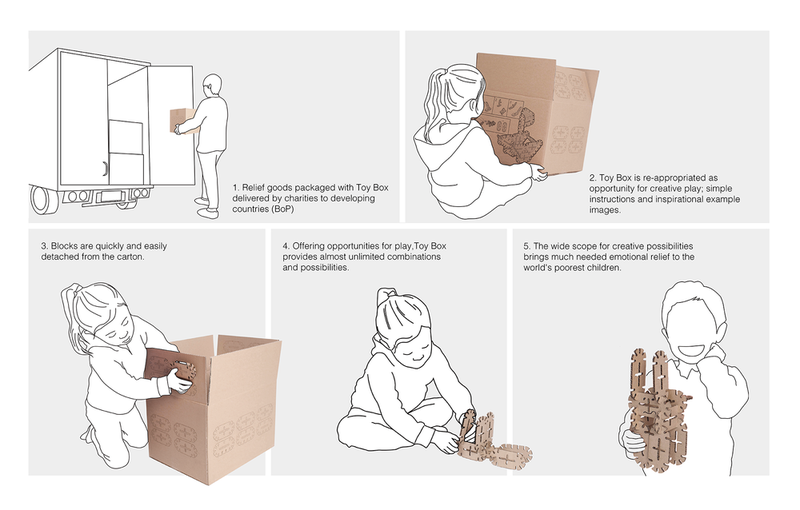 Toy Box 2.0 is designed to provide the most venerable children from the poorest parts of the world living in the most challenging of circumstances, play opportunities through the innovative re-appropriation of existing aid packaging ubiquitously used by charities and NGOs to distribute relief aid to disaster hit areas in the BoP (Bottom of the Pyramid) context. 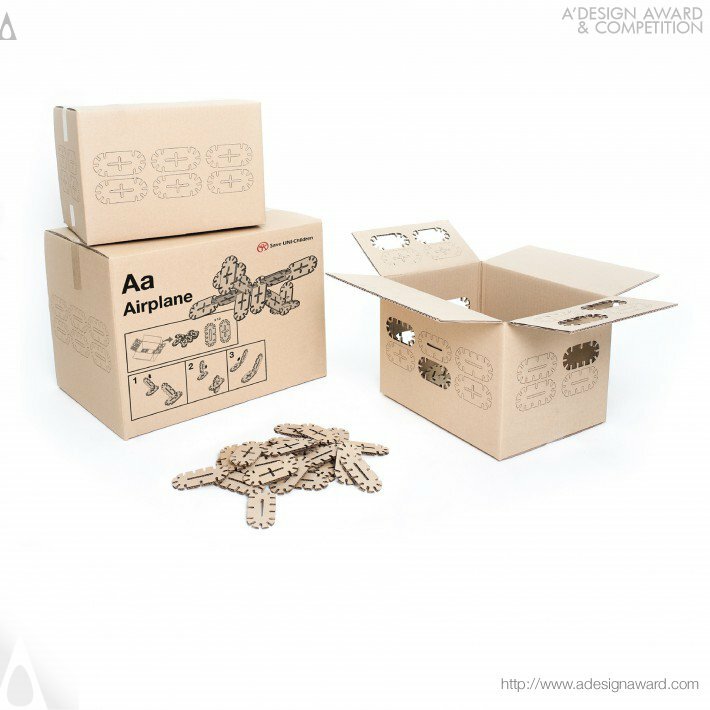 The Toybox project was Awarded a Silver award for excellence in the Milan based, A' design awards. 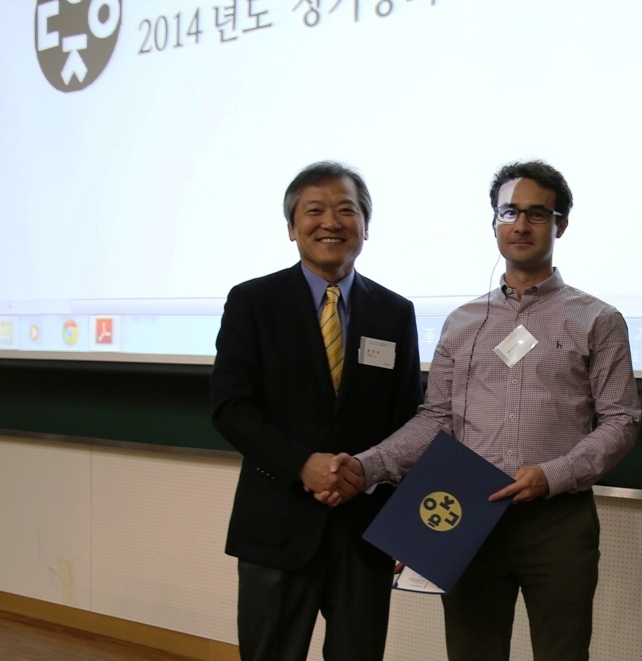 Awardees | James Self (supervisor), Kido Chang, Haemin Lee, Subin Kim & Sumin Lee. 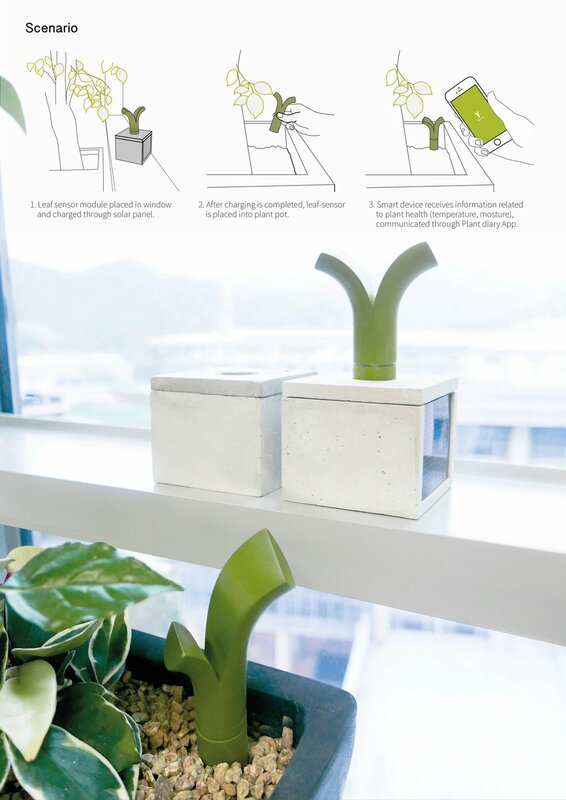 In collaboration with idp Lab UNIST, Plant Diary wins international Spark design award. 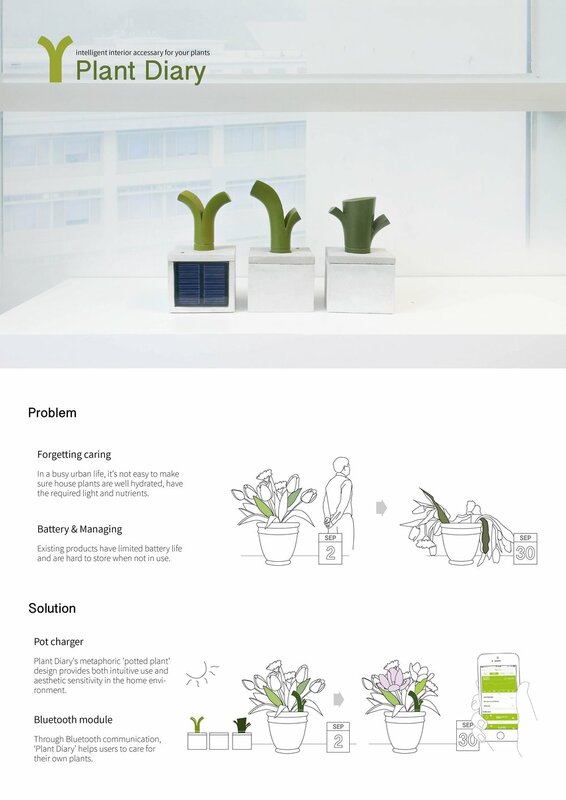 Plant Diary is an interesting example of how technology and design aesthetic (product personality) may co-exist to offer an appropriate and desirable product. An example of how core product design competencies may interface with emergent technologies and their potential benefits. 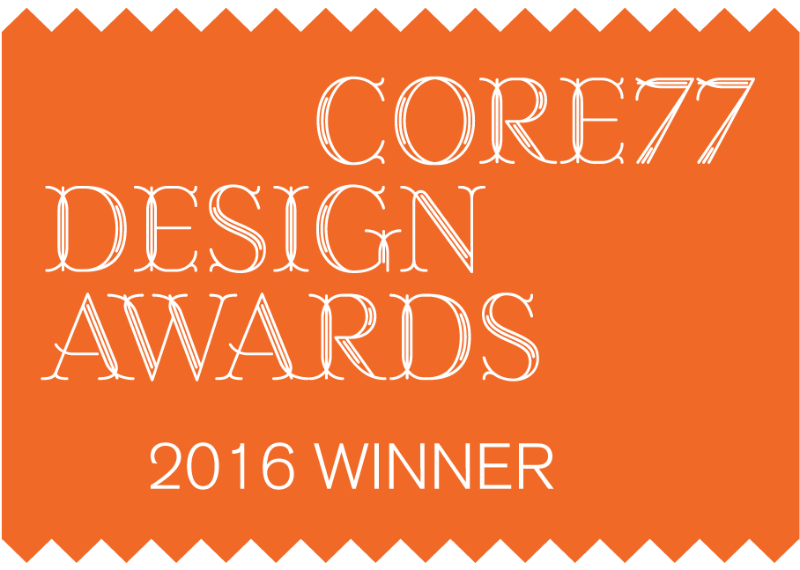 Prof. Self is awarded the Outstanding Contribution honour at the Design Society conference, DESIGN2016 for his research paper entitled: Problem or solution focused? Ill-defined design problems and the influence of design ability. 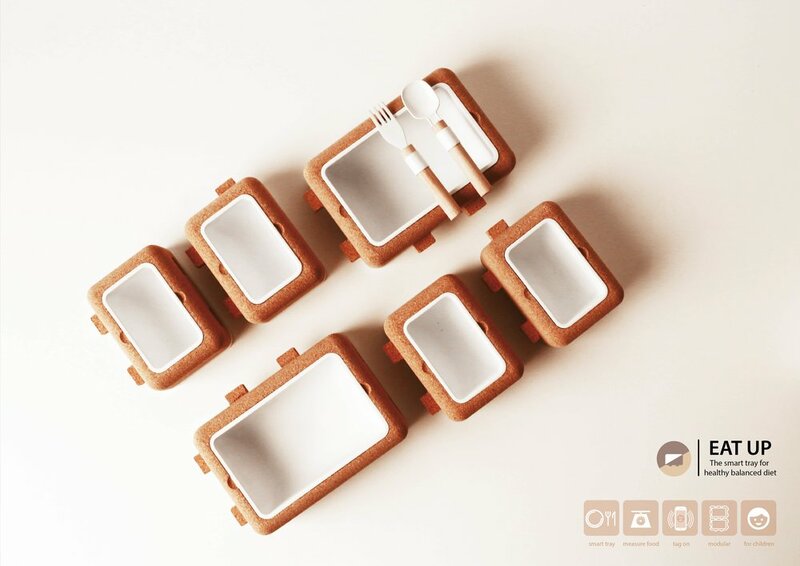 Eat Up is a smart solution to provide data on eating habits and improve dietary health. 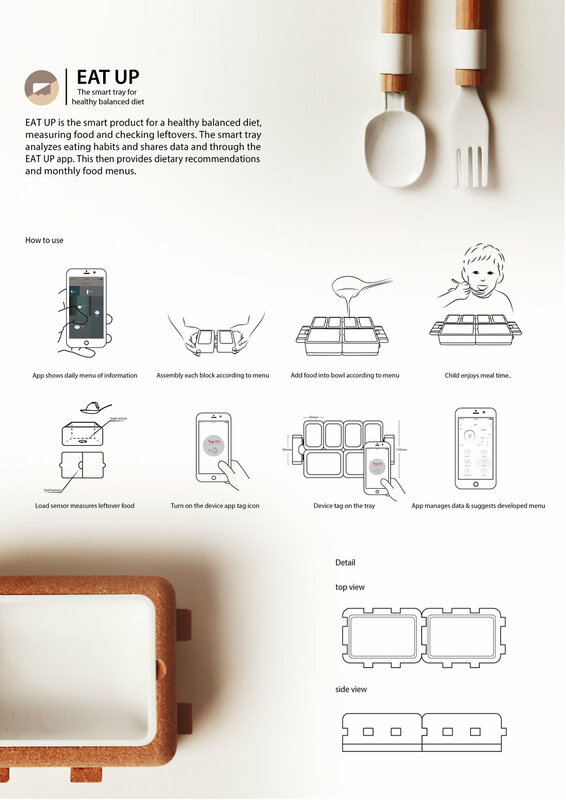 Through the application of Near Field Communication (NFC) technology and load sensors, the module design enables users to monitor and adjust children's dietary intake. With over 30 million adults suffering from dyslexia in the United States alone, Reading Helper is a smart product providing the extra support and confidence needed for dyslexia sufferers. Reading helper utilizes optical scanning head at the front of the product to scan text and more challenging passages as and when required by the user. 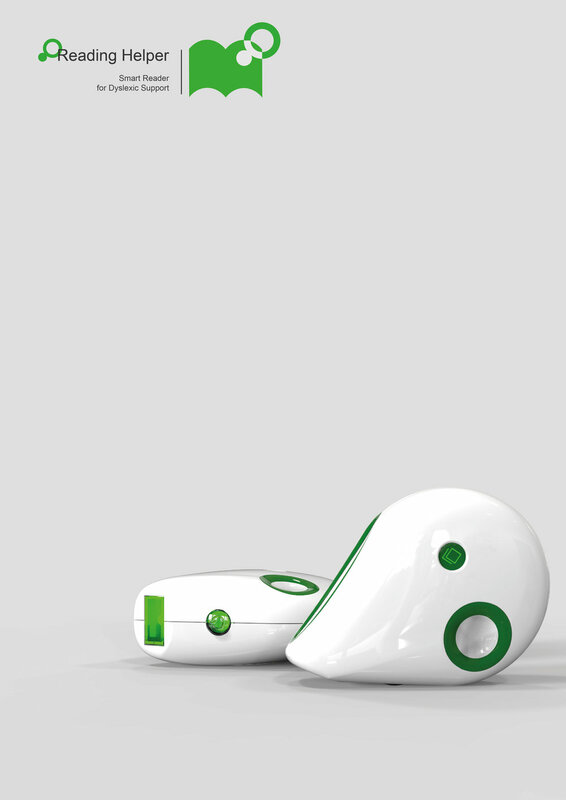 The smart product then transmits the input text to the user’s mobile device application. 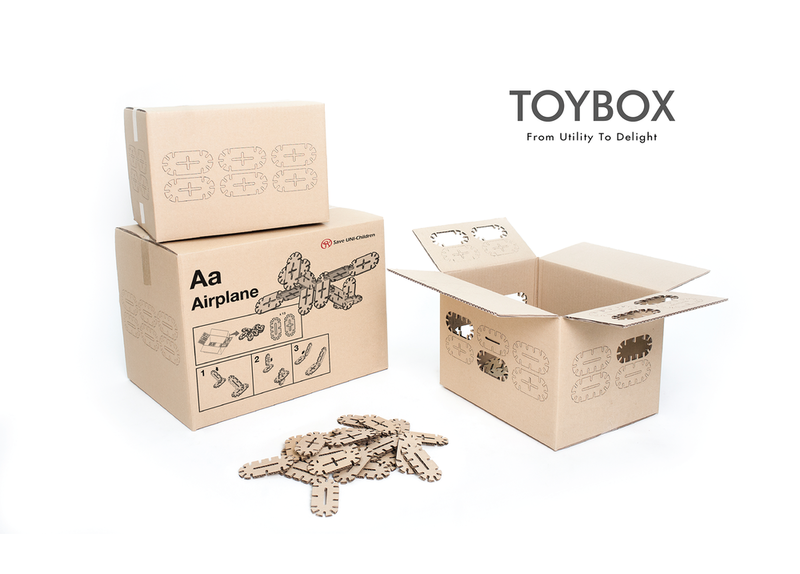 Through a design-driven innovation-in-use approach, ToyBox alters the meaning of an aid carton, from purely utilitarian and largely expendable cardboard box to an opportunity for engagement, play and discovery. In this it has the potential to provide much needed relief to children in the most challenging of circumstances through a transformational design approach. 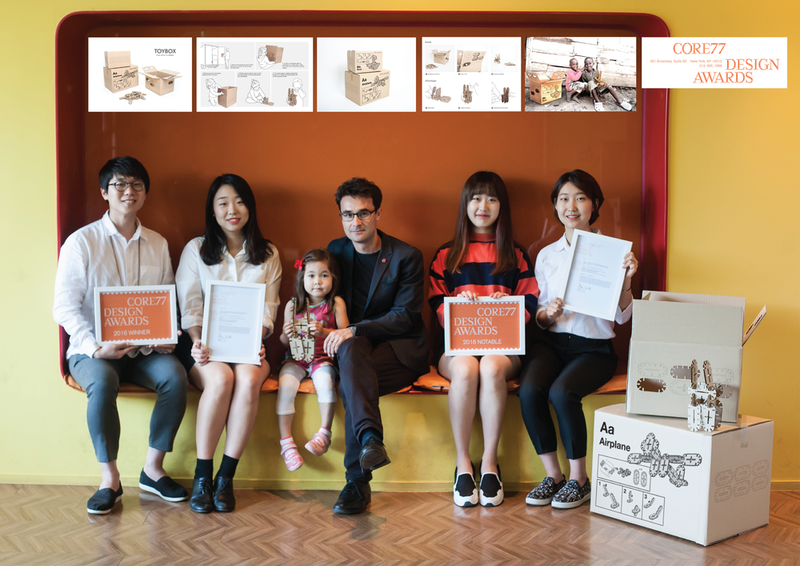 The design work, in collaboration with Boksoondoga, is awarded a Special Prize at the KSDS International Invitational design exhibition help at the Paper Gallery, Seoul, Korea. The design work was also featured in a new report by Korea's national MBC station (see below). 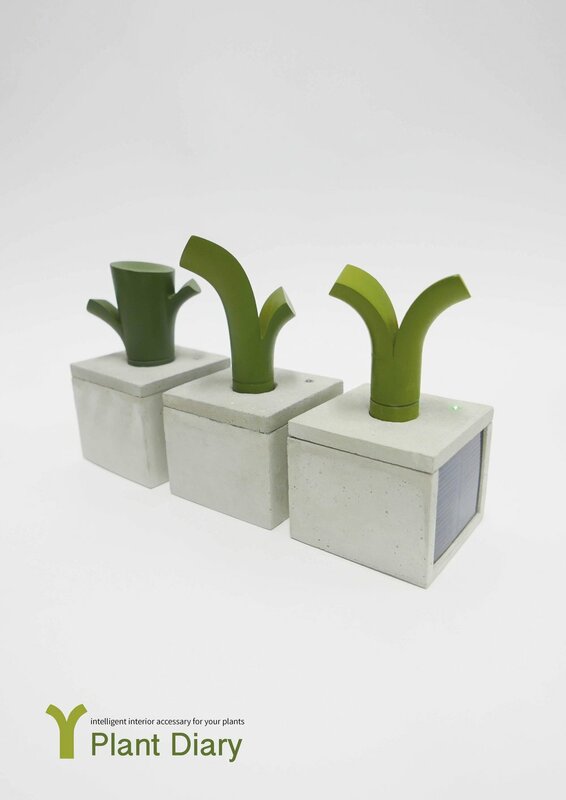 ToyBox was awarded a Special Price at the KSDS International Invitational design exhibition, Seoul. 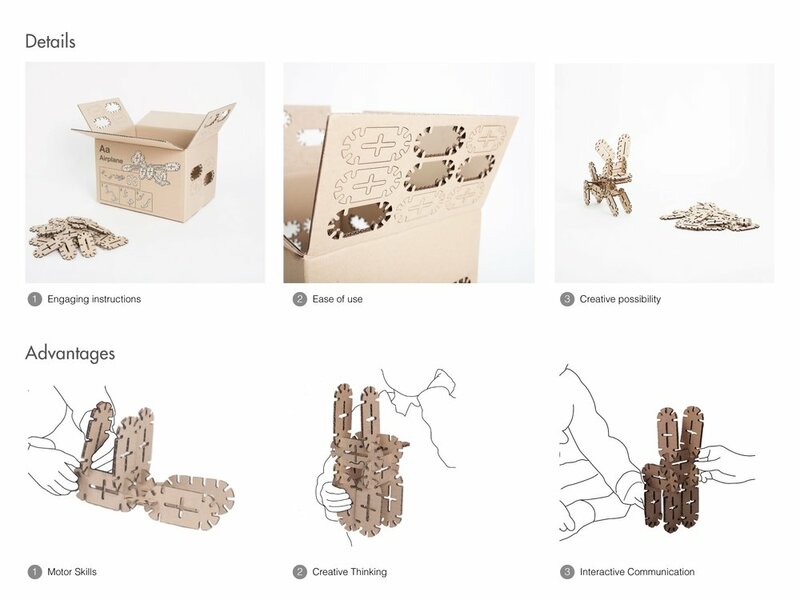 The transformational design approach repurposes existing aid cartons to provide creative play and learning opportunities to the world's most vulnerable children. Prof. Self, in collaboration with Dr. Eujin Pei (Brunel University, UK) are awarded a research excellence award from KSDS for their research paper entitled: reflecting on Design Sketching: Implications for Problem-framing and solution-focused conceptual ideation.